You can’t operate a business for over 30 years in the Chicago area and not have a solid reputation. Below you can see many of our reviews and testimonials and learn all about our relationships with our past customers. If you have had your own experience that you would like to share, then we certainly want to hear about it. 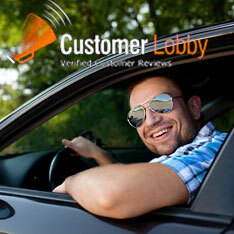 Write us a review of your own using one of the Internet’s numerous review websites today.